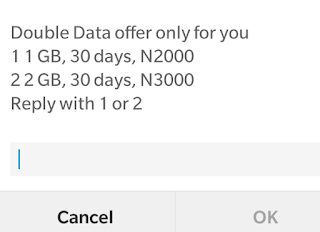 Airtel Unleashes the craziest data bundle you can think of. This is no cheat or tweak. it works on all devices excluding buried Blackberry OS7.